Judith Toppin wrote an account of Paul Carris’s sacrifices rescuing her from the World Trade Center. Carris went on to be ordained a Catholic deacon. 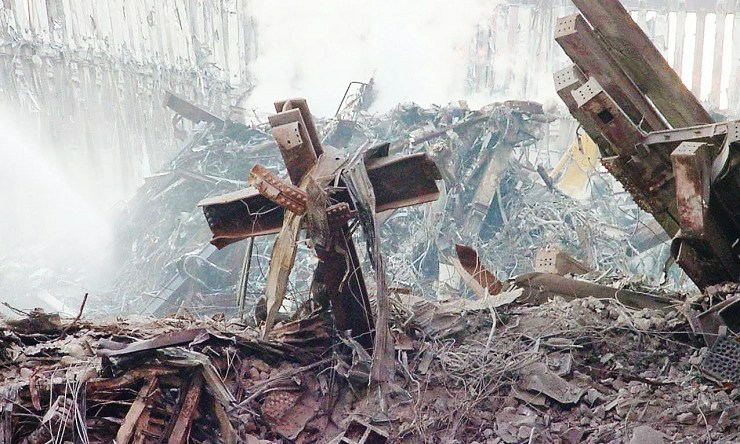 Jason Read was a first responder who converted to Catholicism at Ground Zero (seeing a priest there was central to his conversion story) and went on to be an Olympic gold medalist. It took a faith like Will Jimeno’s to force an Oliver Stone movie to note the power of the faith. “What kept me going was my faith in God that my mother instilled in me as a Catholic,” Jimeno says.